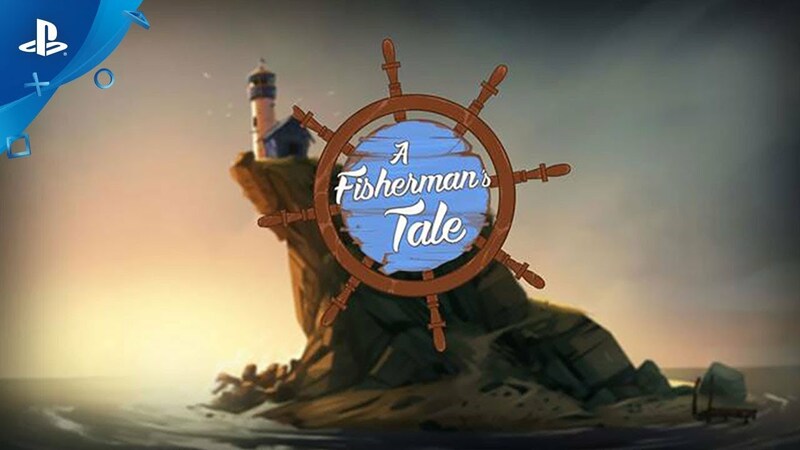 Break reality in A Fisherman's Tale, the mind-bending VR puzzle adventure game in which being turned upside down and inside out is not merely a play on words. Use your hands to pick up, throw, combine, and use all kinds of things in glorious, fully immersive virtual reality! Toy around with your tiny little model lighthouse, inside a lighthouse, inside a...is that another lighthouse?